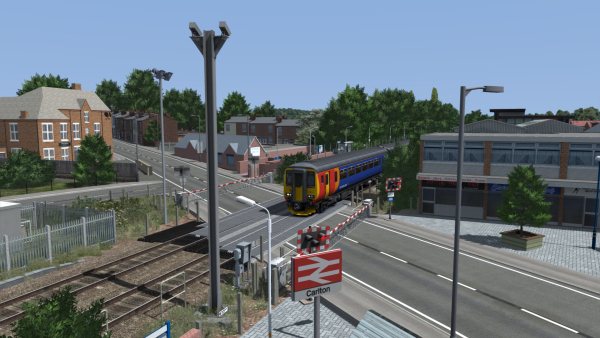 The new 2019 edition of Train Simulator is now on sale. 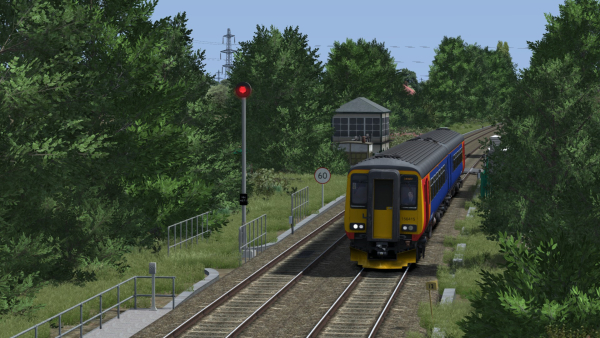 If you already own TS2018, Train Simulator 2019 will automatically download to your PC free of charge the next time you start the Steam launcher, provided you have automatic downloads switched on. 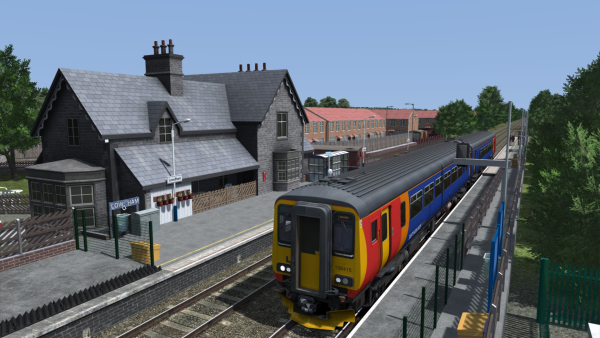 If you upgrade in this way, however, you will not get any of the new default content (routes/loco's) that is now supplied with TS2019; this normally becomes available to buy via Steam if you do wish to purchase it. 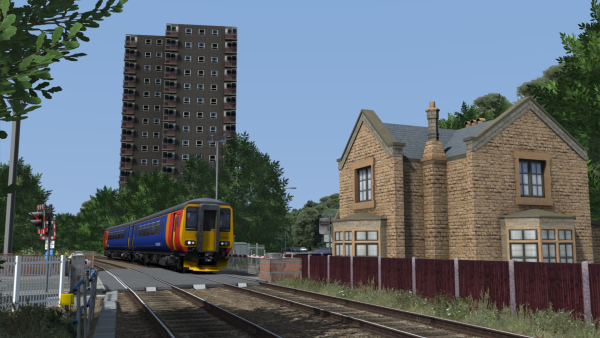 Train Simulator 2019 lets you master a wide variety of different loco's, learn routes and enjoy your collection from the perspective of the driver, passenger or railfan. 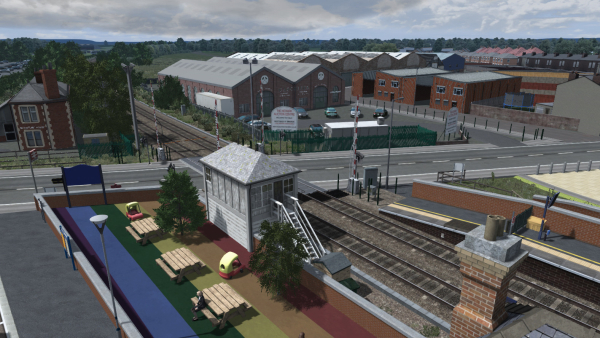 The Portsmouth Direct Line is included, along with the Frankfurt High Speed and Soldier Summit & Salt Lake City routes, and the TS Academy lets you begin your career as a virtual train driver or engineer - see the Train Simulator 2019 page for full details. 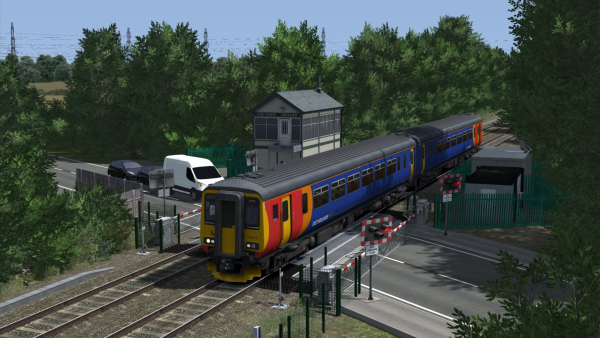 TS2019 gives you the option to run it in 64-bit or 32-bit mode and you can find out more about the benefits of 64-bit operation in this article by the developer, Dovetail Games. 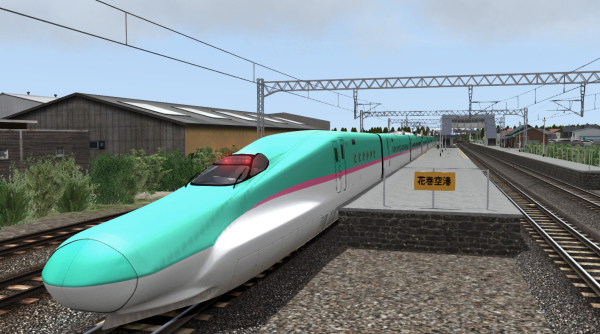 We have been told that all Just Trains add-ons which were compatible with TS2018 should also work in Train Simulator 2019 in both 32-bit and 64-bit modes. If you do experience any problems with running our add-ons, please get in touch via the Support system.